GSIF is a student managed investment fund that provides members with a realistic asset management experience. 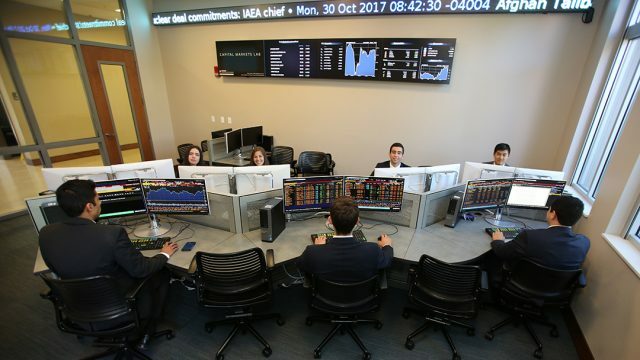 Roughly 45 students work together to deploy the fund’s ~$500,000 AUM in domestic equities while actively managing portfolio risk. Funds are used to support an annual sustainable distribution to the Florida Opportunity Scholars—a committee that provides scholarships to first generation low-income students. GSIF’s primary goal is to provide its members with an experience comparable to professional analyst roles in high finance. 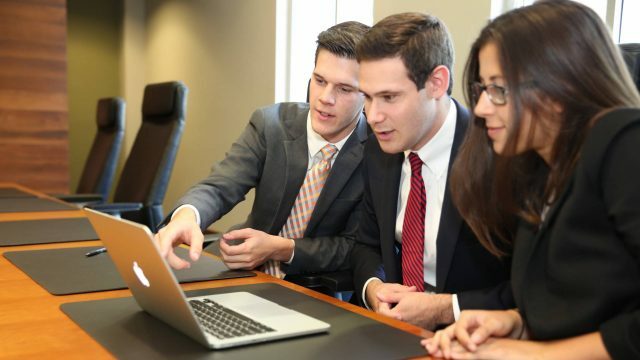 Students leave GSIF with an actionable body of knowledge intentionally designed to prepare them for their Internships And Full-Time Positions. The experiential learning begins with an 8-week training program. New analysts are introduced to the fundamentals of value investing, accounting, financial analysis, due diligence, modeling, and valuation. After training, these skills continue to be refined during the 4-week GSIF pitch cycle. 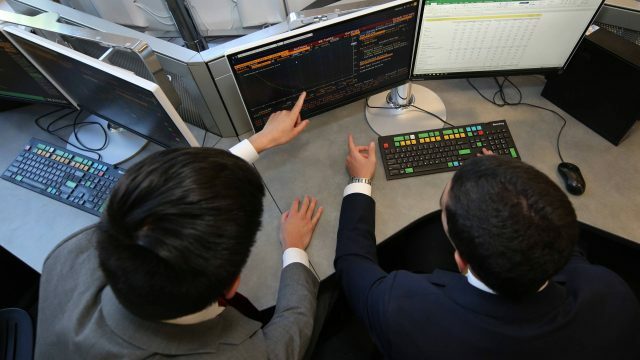 Analysts work 10 – 20 hours weekly preparing professional equity research on their sector. This research will culminate into a single, comprehensive pitch, given by each industry sector at the end of the 4-weeks. GSIF accepts applications for new members at the beginning of each academic semester. High standards and expectations are placed on new analysts which translates to a selective application process. All interested students are encouraged to apply. Read more on the recruiting process.